On the registration form, you may be asked to provide information that personally identifies you and/or your child and allows us to contact you. Through your completion of the registration form by either our website or in person, Winstars Gymnastics may also collect certain information, such as your address, phone and e-mail address which must be shared with Gymnastics Ontario, our provincial federation. 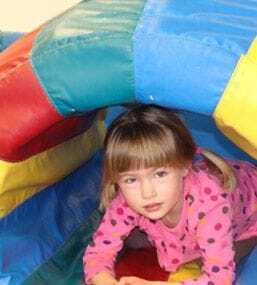 As a member of Winstars Gymnastics, the gymnast is registered with Gymnastics Ontario in order to be insured through their master insurance policy. This information will be used only to ensure proper operation and to maintain quality of service. Gymnastics Ontario and Winstars Gymnastics will not share any personal information with third parties without your permission, other than if required to do so by law, or in a good faith belief that such disclosure is necessary to either comply with the law, prepare and defend the rights or property of Gymnastics Ontario, or to protect a user of our web site. 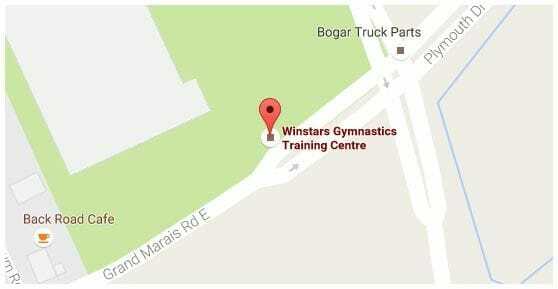 Winstars Gymnastics is responsible for the personal information you provide to us. We will ensure that all personal information is handled in a confidential manner and all reasonable precautions are taken to avoid loss, theft or unauthorized access, disclosure, copying, use or modification.